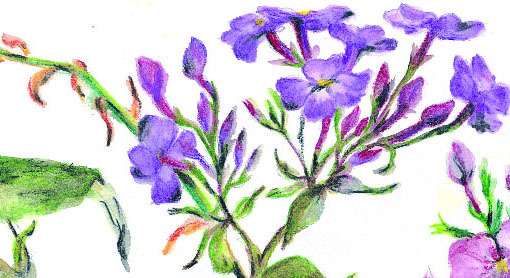 Create works of art that adorns existence and that makes life happier. “Beneath the surface of reality in Marina Ross paintings there is an almost Aristotelian catharsis of feeling, mood and emotion.”Yannis Kolokotronis.Deputy Professor of History of Art, Thrace Technical University, Greece. “Looking at a Ross painting you experience a work of heart as well as a work of art. You look. You see. You feel. You benefit. It is not just a painting. It is a treasure.”J.E.F. Wilson.Artistic Missionary and Teacher,UK. Skillful various techniques implemented in a series of paintings, executed in oil, watercolor, ink. As a member of the Chamber of Fine Arts of Greece since 2003, performed solo exhibitions in Greece (Athens and the island of Hydra), Japan (Tokyo), in London (Camden). Member of the Chamber of Fine Arts of Greece since 2003 (Chamber of Fine Arts of Greece, 42,Valtetsiou Street, 10681 Athens, Greece). U.K. Business Design Centre, London Exhibition & Conference Venue, Camden, 52 Upper St, London N1 0QH, United Kingdom. 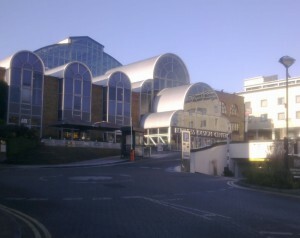 http://www.businessdesigncentre.co.uk/. Japan.Gallery “ Doka Contemporary Arts”, 1-12, Minami Aoyama 7-chome, Minato-ku, Tokyo 107-0062. http://www.dokart.com/english/overseas-artists.html. Greece, Athens. 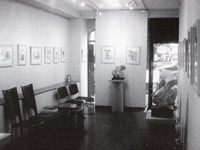 Gallery “Skoufa”, 4 Skoufa Street, 106 73, Kolonaki, Athens, Greece. http://www.skoufagallery.gr/en/. Greece, Islands. Exhibition hall of the municipality of he Island of Hydra, Aegean Sea. 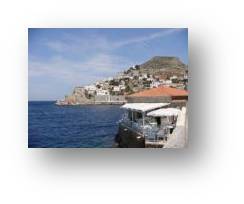 http://www.hydraislandgreece.com/municipality-of-hydra-hydra-town/.